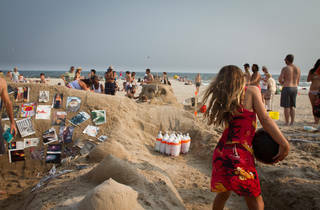 New Yorkers of all ages and experience levels are invited to this shore-side extravagana. 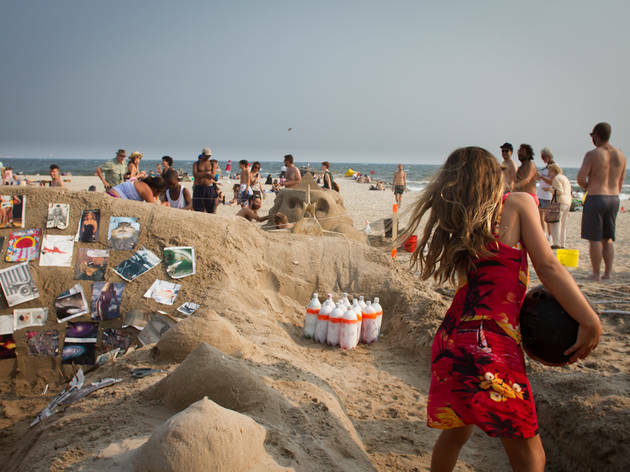 The day kicks off with beachy fun (noon–2pm) and at 2pm a group of select artists get busy building sandcastles in this second annual competition, which will be judged; prizes will be awarded afterward. Local food vendors will be on-site throughout the day. Be sure to bring your own buckets and tools to join in the fun (though not in the competition) nearby. All ages.